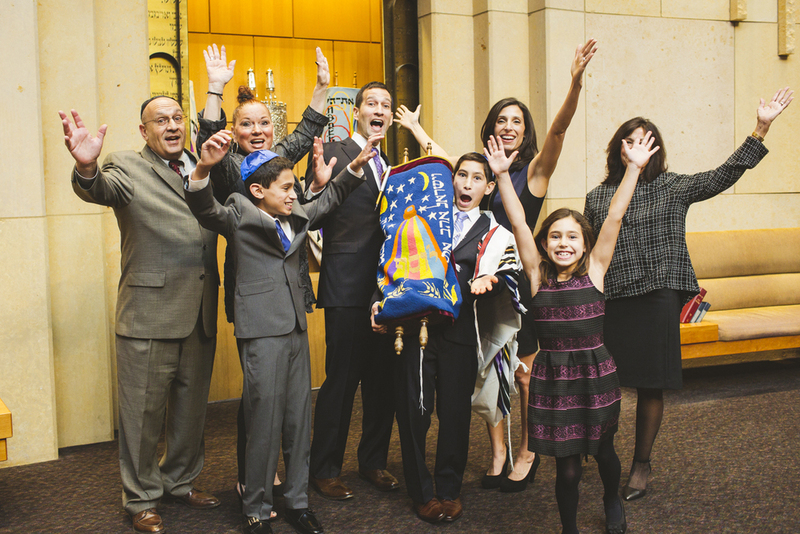 March was a whirlwind of bar mitzvahs, Torah readings, portraits, parties of all shapes and sizes and a few of the most fun families I've worked with so far! 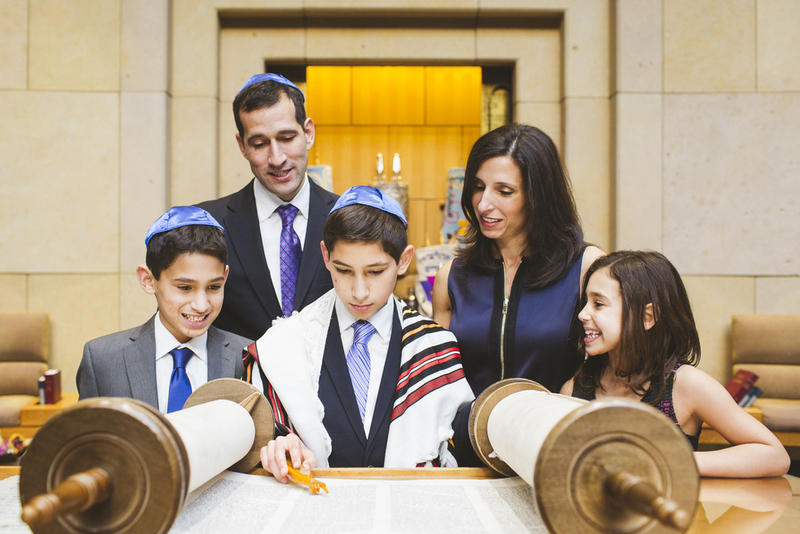 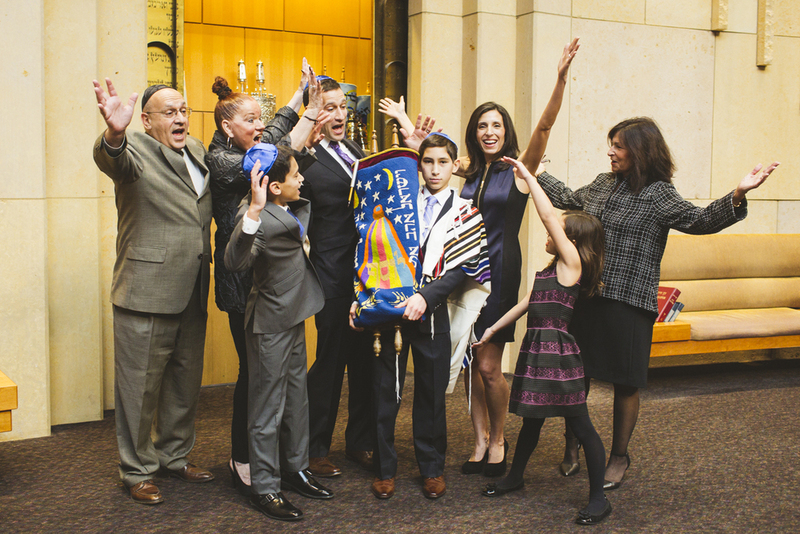 The month kicked off with Nate and his family, celebrating his bar mitzvah at Adath Jeshurun. 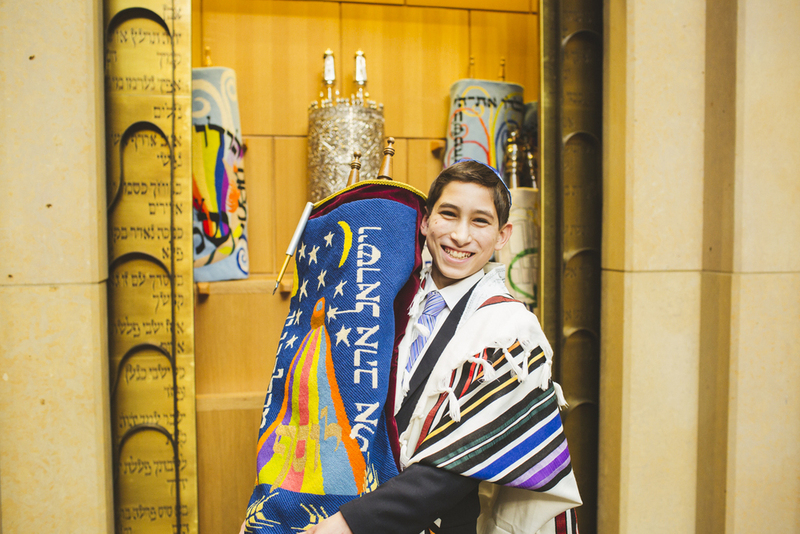 I loved working with Nate and his fabulous siblings - they laughed at my jokes, smiled their true grins and I even shared my secret weapon with them ;) Portrait sessions at the synagogue can really happen at any time, but I always love the sessions that happen in the week beforehand - everyone is calmer, more relaxed and less time-stressed. 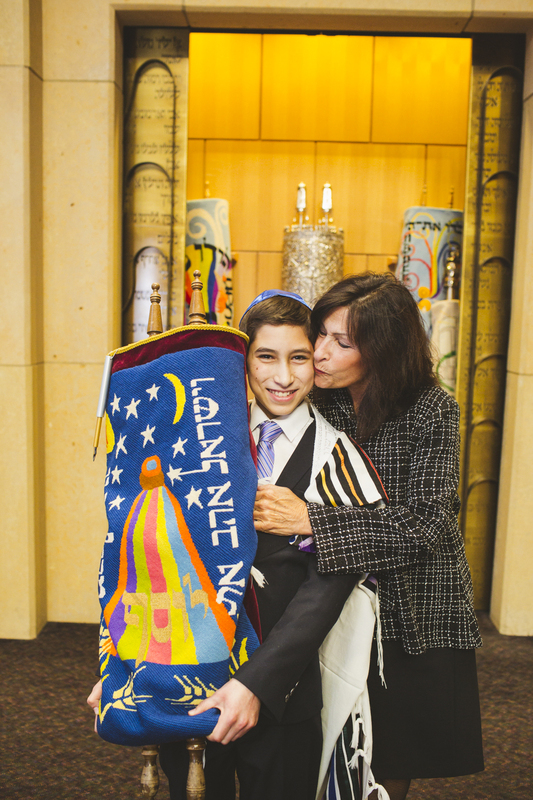 We had just that for Nate's portraits and I think it made all the difference! 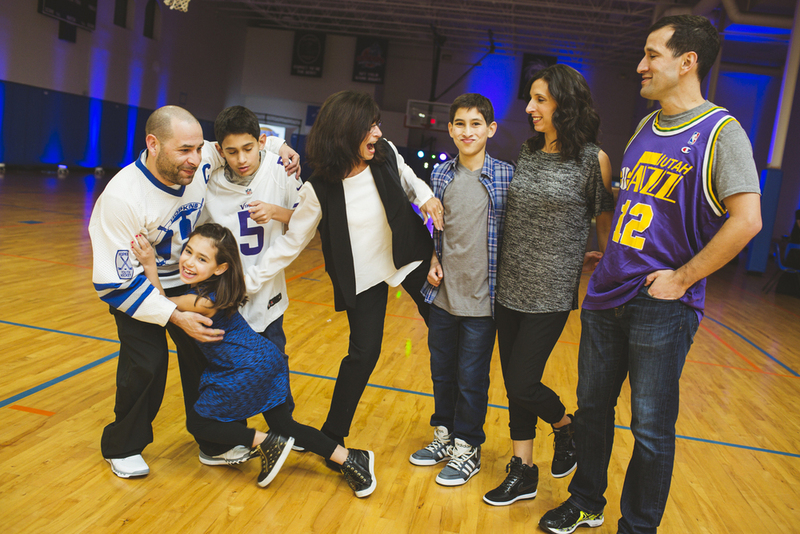 Nate's mom Dawn worked with Allie from Amy Zaroff Events & Design to design and coordinate the best basketball-themed bar mitzvah party for her hoops-loving firstborn! 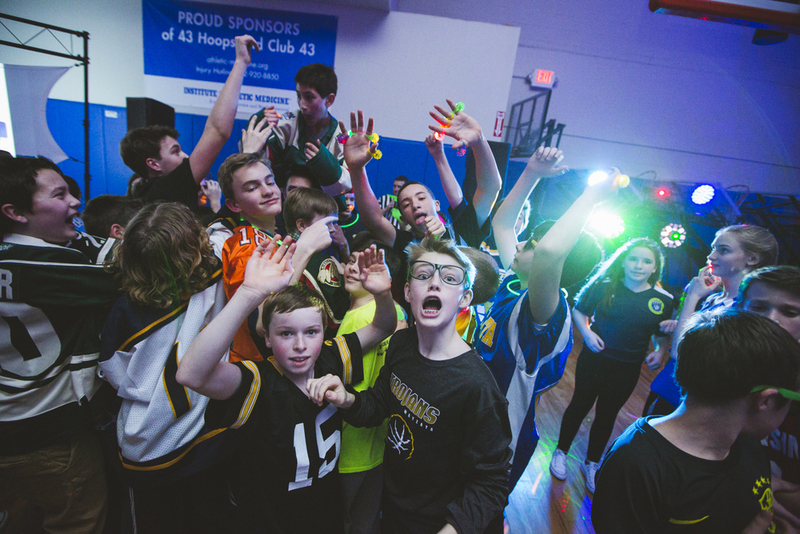 Nate's "Mitzvah Madness" happened at Hoops43 in Hopkins and featured Fabulous Catering stations, the very best donut & candy bar from Angel Food Bakery AND Level11 kept all the jersey-clad kids and adults dancing the night away. 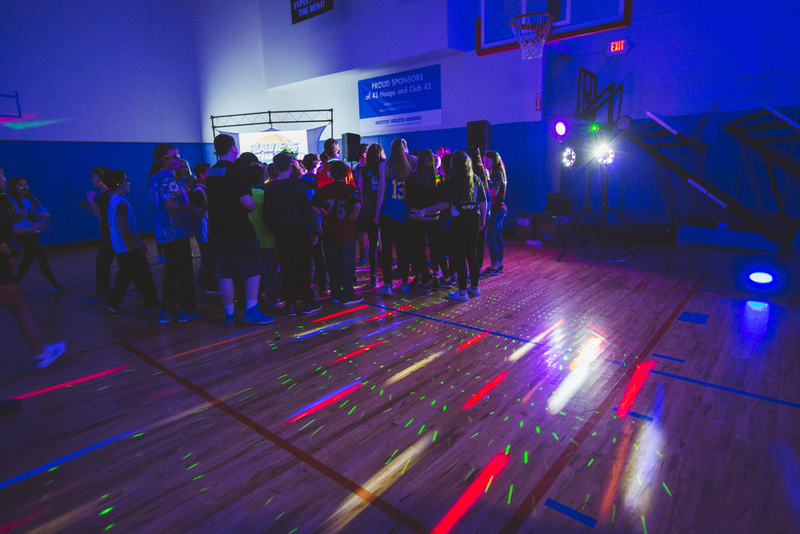 Thanks to all these fabulous vendors for making the night such a success!